Due for release in August, the new Adidas X 15.1 in this color combination is sure to turn the heads of your beer league buddies. 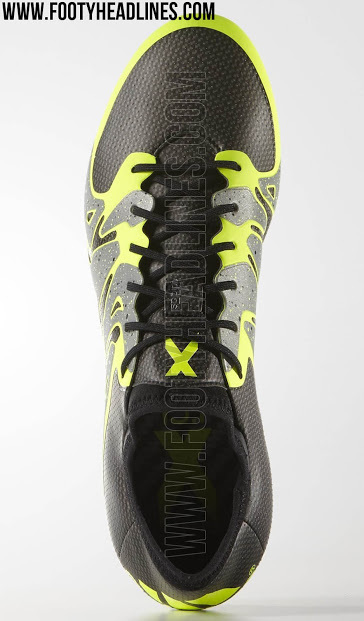 The "solar yellow" combined with the metallic grey are a fantastic combo and are a great alternative to the simpler Adidas X 15.1 that are released in just black or yellow. The color description of this product may not be 100% accurate. 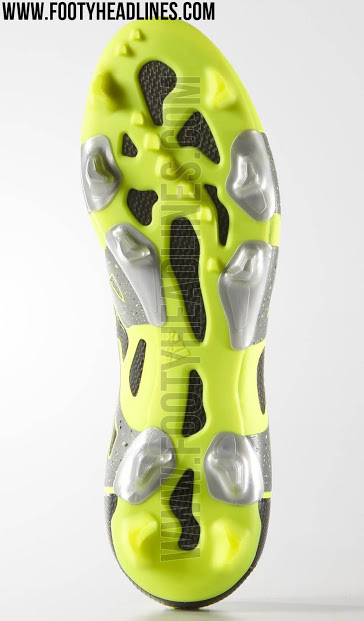 As you can see, aside from the "blue, black and whatever the hell is "volt" color (the yellow) this boot also features a gradient which in itself goes from purple, to aqua to various shades of blue. The paint splatter design is very catchy and although it may not be for everyone, it is sure to be a stand-out. 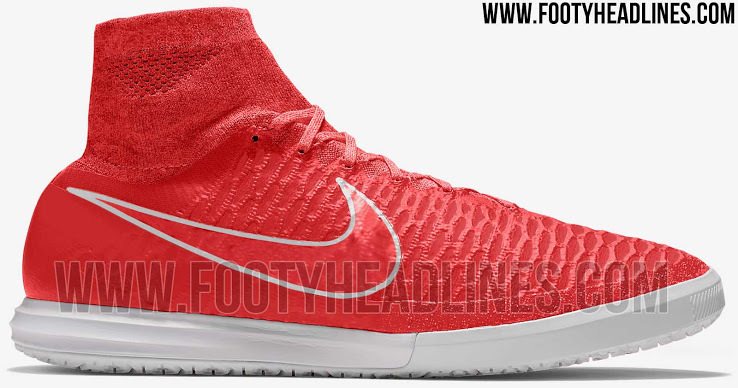 Another one from Nike in September, the Magistax in red and white is one great looking indoor / small sided football boot. 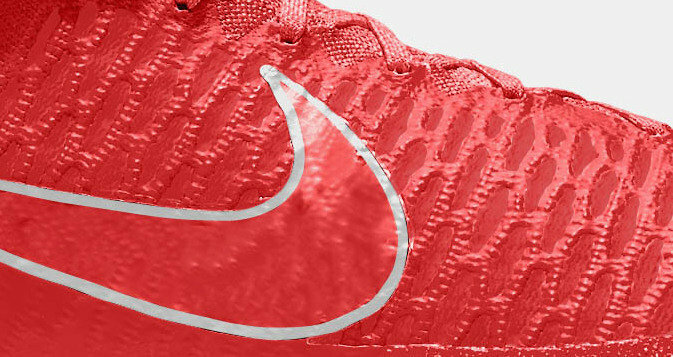 Quite simple in its design, the "wow" factor in this one is all about the eye-popping "chilling red" color.